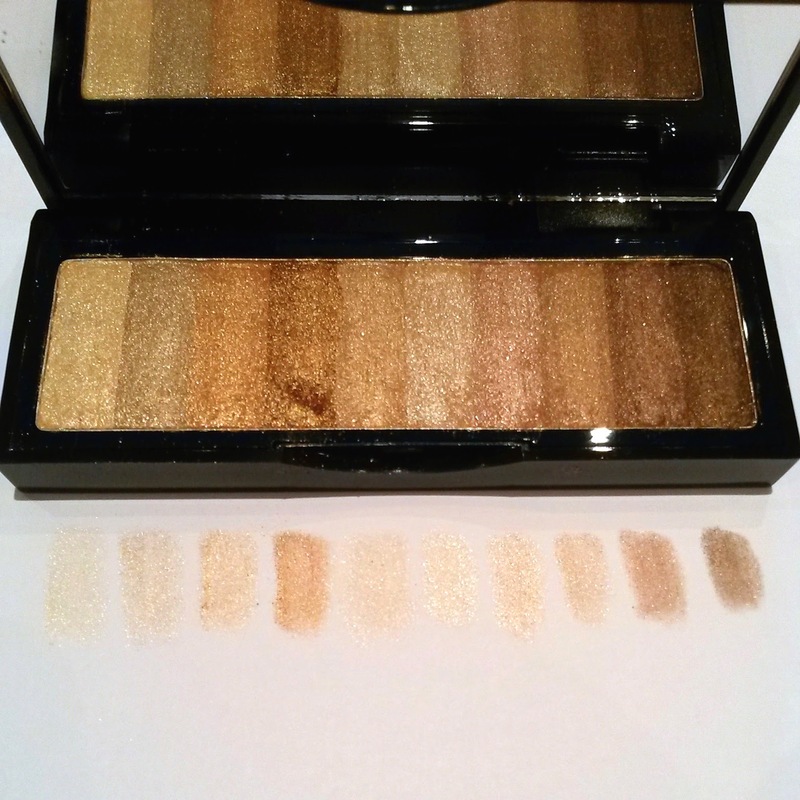 If you read my post about the website: Cohorted, you'll know that I got the Bobbi Brown Shimmer Brick Eye Palette - Raw Sugar, at a bargain price. 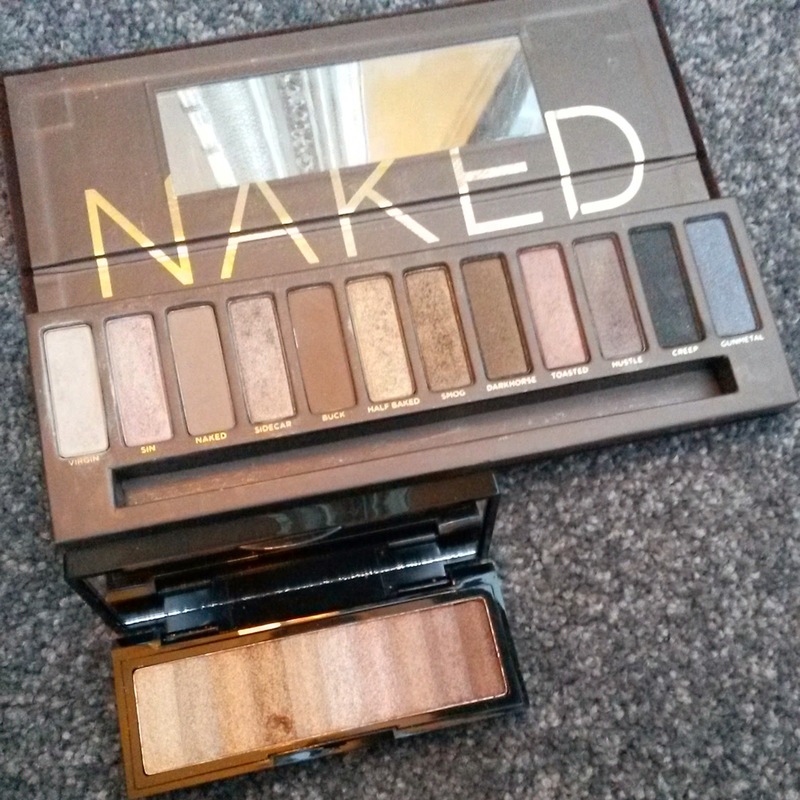 I had already read a review that mentioned how small the palette is, so I wasn't surprised at its dinky size. I actually like the fact that it's compact and doesn't take up too much space, but maybe this is something to bear in mind when purchasing. It really is a beautiful product ...like the most beautiful eyeshadows I've EVER seen. I would be made up if I received this as a gift as it does have the wow factor. The shades are all warm and shimmering and could pretty much be worn in any combination. Apparently the idea is to use a few colours at once - hence the shades being in one pan rather than separated. I tried swishing my eyeshadow brush over three colours and the effect was lovely. 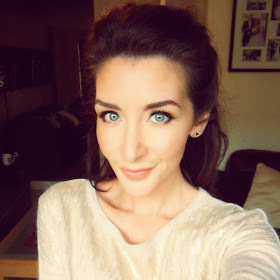 As far as sparkly eyeshadows go they are quite understated so I'd be more than happy to wear them day or night. The shadow texture is very fine and silky, making it easy to blend and create a number of looks with quickness and ease. There was some dropout on application, but I prevented this by applying the base with my finger or even a sponge tip applicator rather than a fluffy brush (which may be too big anyway if selecting one colour at a time). I'd describe this product as small but mighty. It would make a perfect gift for someone ...or for yourself! Great variety of shades and finish, although all very warm and the majority are yellow based so this palette won't be suitable for everyone. 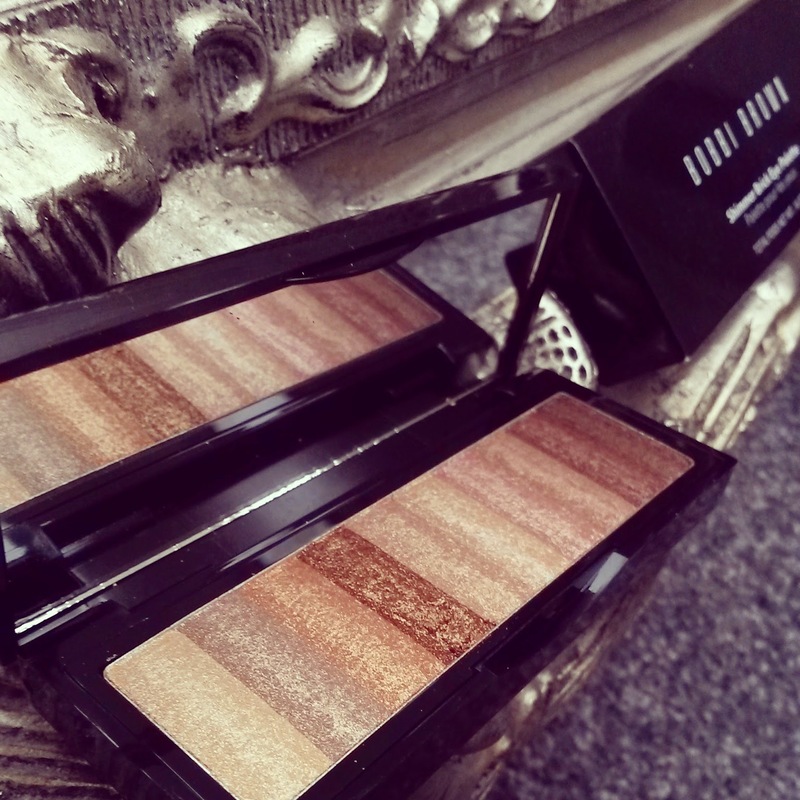 However, another beautiful, big hit from Bobbi Brown.